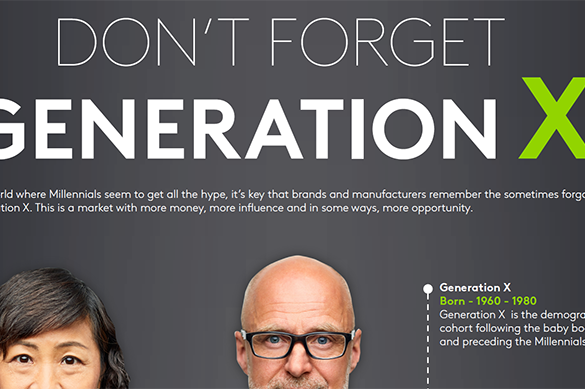 How important generation X to different markets in the retail landscape? As the largest living generation, Millennials are a demographic every brand wants to charm. In doing so, we often forget about the importance of other demographic groups. Kantar Worldpanel have explored the non-food markets, to establish the different behaviours between both consumer groups and how important Generation X to different markets in the retail landscape. Click the link of the left to check out the full infographic.